Mizz Black is an MC born in Amarillo, Texas. 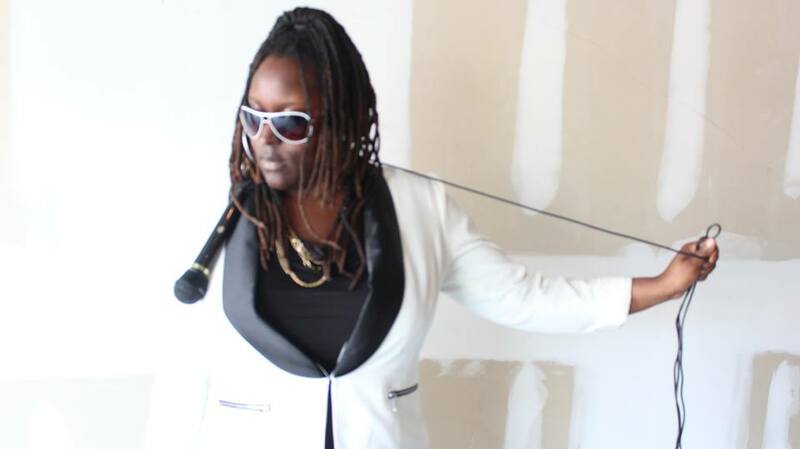 She began writing and performing Hip-Hop music after moving to Baton Rouge, Louisiana. 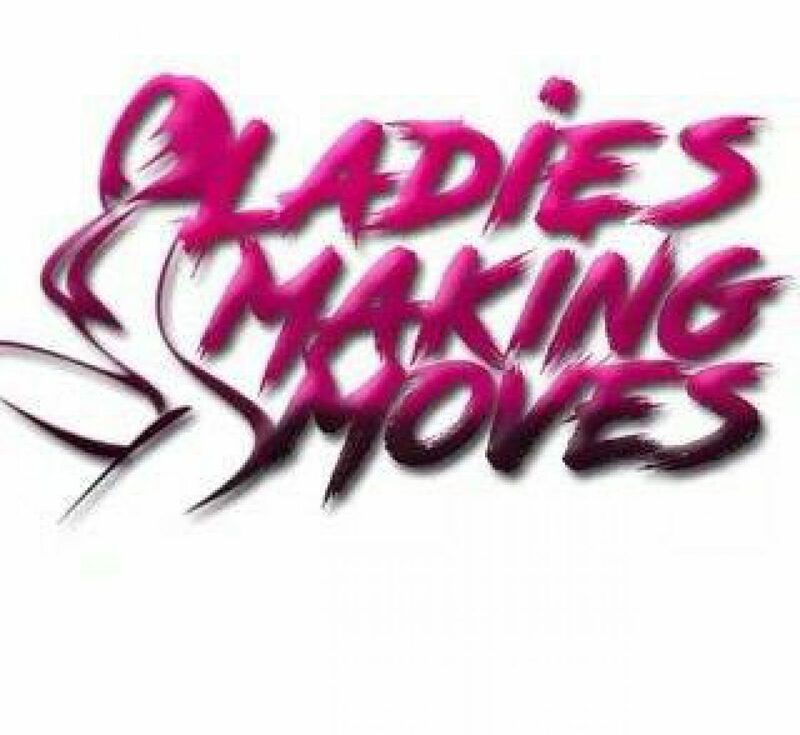 In the beginning she viewed rapping as simply a hobby, just something she enjoyed doing in her spare time but it ended up being the key element in her quest to becoming an entrepreneur. 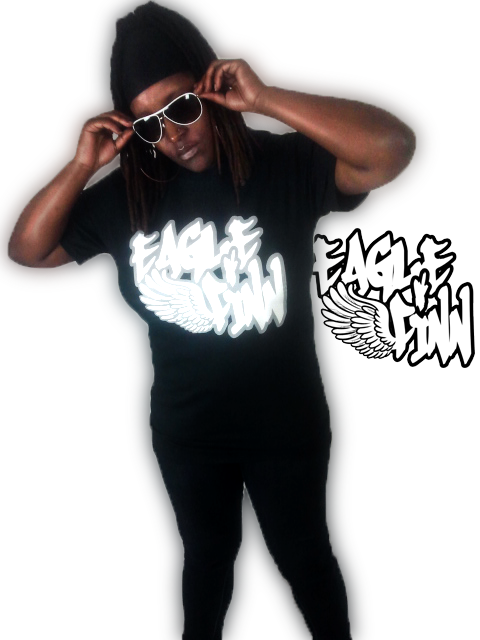 She is the founder of Eagle Finn Productions. Music is her life. One of her missions in life is to supply the world with music that they can vibe to. 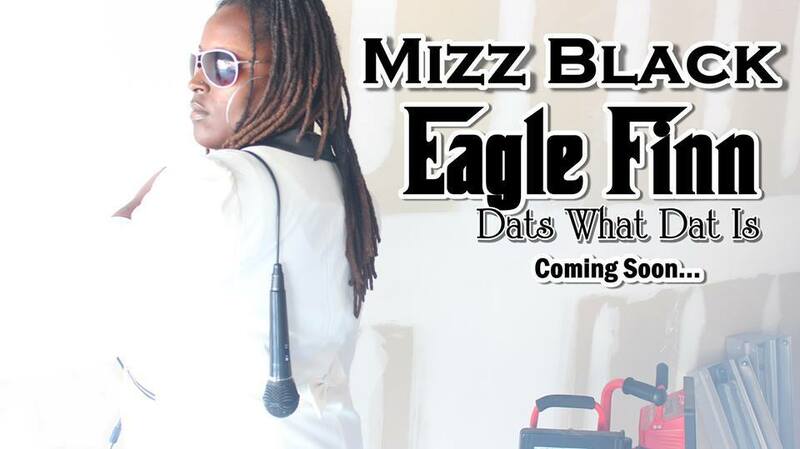 Mizz Black puts all of her self into everything that she does. Every song that she writes, she knows that someone, somewhere can relate.